With a PhD in combustion engineering, Associate Professor Alex James made the transition from catalytic converters to the rest of the world, where she uses mathematical modelling to solve problems. At heart she’s a mathematical modeller and works on problems from social science to climate change, but her main hobby is ecology. 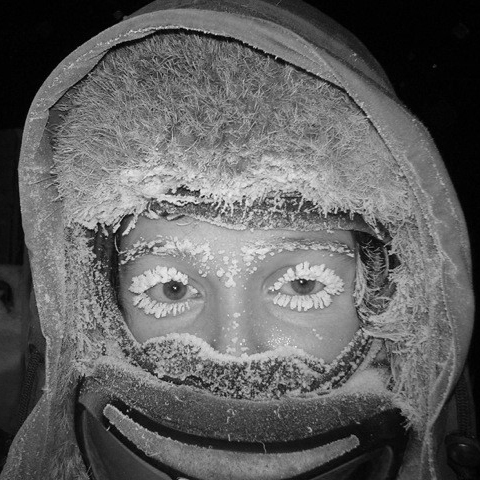 Although Alex says she is no ecologist – “friends had to teach me the difference between beetles and bugs” – she is excited by the contribution mathematics can make to the analysis and study of interactions among organisms and their environment. More about Alex here. 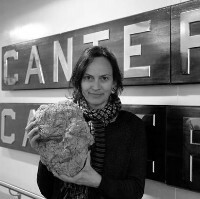 Cate is a Senior Lecturer in Ecology at the University of Auckland’s School of Biological Sciences and the President of the New Zealand Ecological Society. As an enthusiastic ‘tree ecophysiologist’, Cate’s current research focuses on plant responses to climatic conditions – in particular, the impact of drought on New Zealand’s native forests. 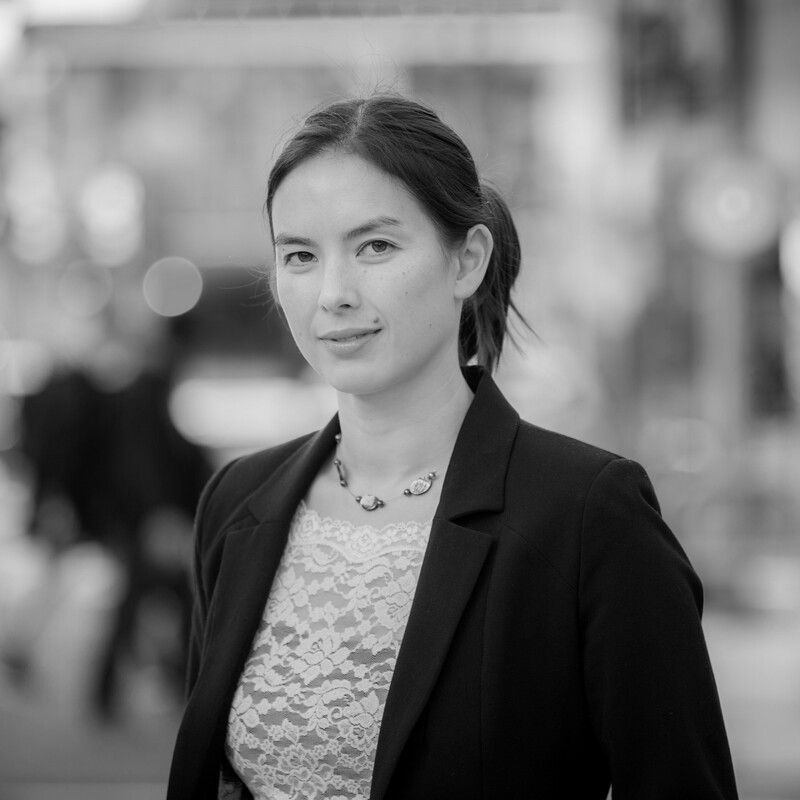 Before moving to Auckland in 2010, Cate was based in Sydney, Australia, where she completed her undergraduate degree and PhD, and undertook postdoctoral research. Since then, she has received a host of awards – a Marsden Fast-Start grant in 2012 and a Rutherford Discovery Fellowship in 2015. More about Cate here. Daniel (Dan) Hikuroa is an earth systems scientist at the University of Auckland who integrates mātauranga Māori (Māori knowledge) and science to enhance the value of his research to the communities he works with. For his PhD, Dan led a British Antarctic Survey deep field geology mapping expedition, and completed a postdoctoral fellowship looking into how naturally occurring climate change affected the world’s oceans and biosphere in the distant past. Among his many projects in recent years, Dan was a co-author on the 2014 State of the Hauraki Gulf Environment Report. More about Dan here. 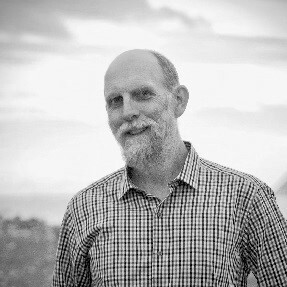 Dave is a founding member and senior Fellow at Motu: Economic and Public Policy Research, a position that involves designing, obtaining funding for and carrying out research projects on topics relevant for public policy in Aotearoa New Zealand. Prior to joining Motu in 2000, he was a researcher at the New Zealand Department of Labour. 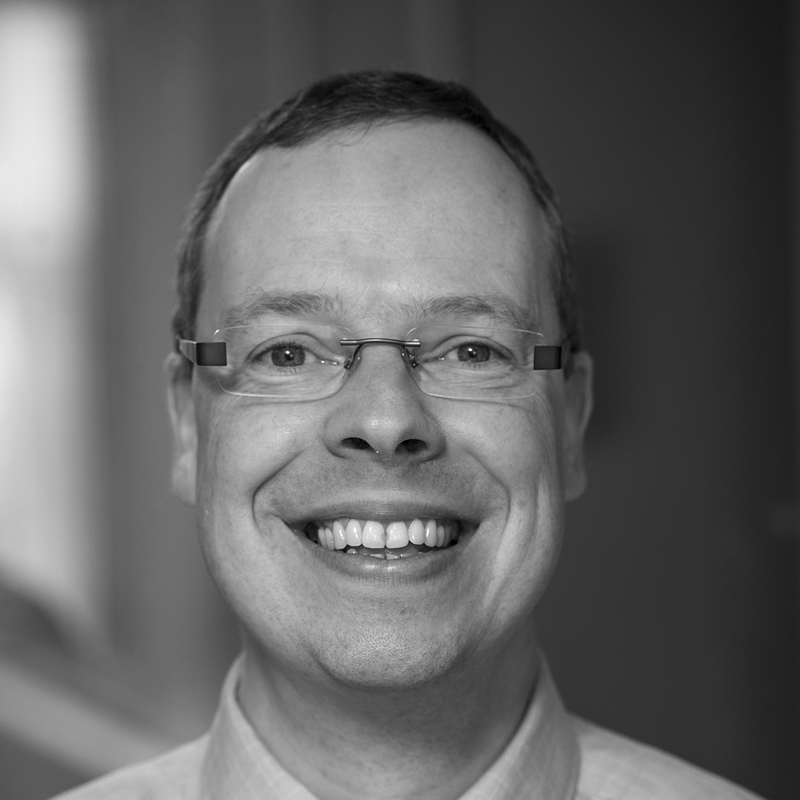 Dave gained a PhD in Economics at Harvard University in 1995, focussing on Labour Economics and Urban Economics. His current research interests include the economic performance of cities, the economics of immigration, and patterns of labour market adjustment. More about Dave here. 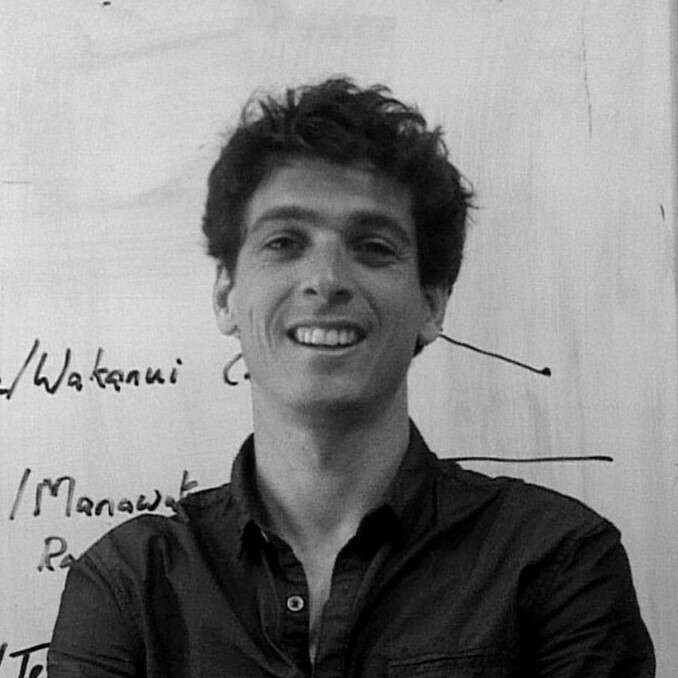 Dion is a complex systems and networks science researcher in the Department of Physics, University of Auckland. After completing a conjoint BA/BSc and BSc (Hons) at Auckland, he obtained a MSc from Heinrich Heine Universität Düsseldorf, and a PhD from Massey. Before Dion’s current role, he worked for a time as a postdoctoral researcher at La Trobe University in Melbourne, then with the Applied Mathematics team at Industrial Research Limited (now Callaghan Innovation) in Wellington. Dion currently lends his expertise to some notable projects – in particular one that traces obsidian movements in pre-European New Zealand and another studying the impact of humans visiting Antarctica. More about Dion here. 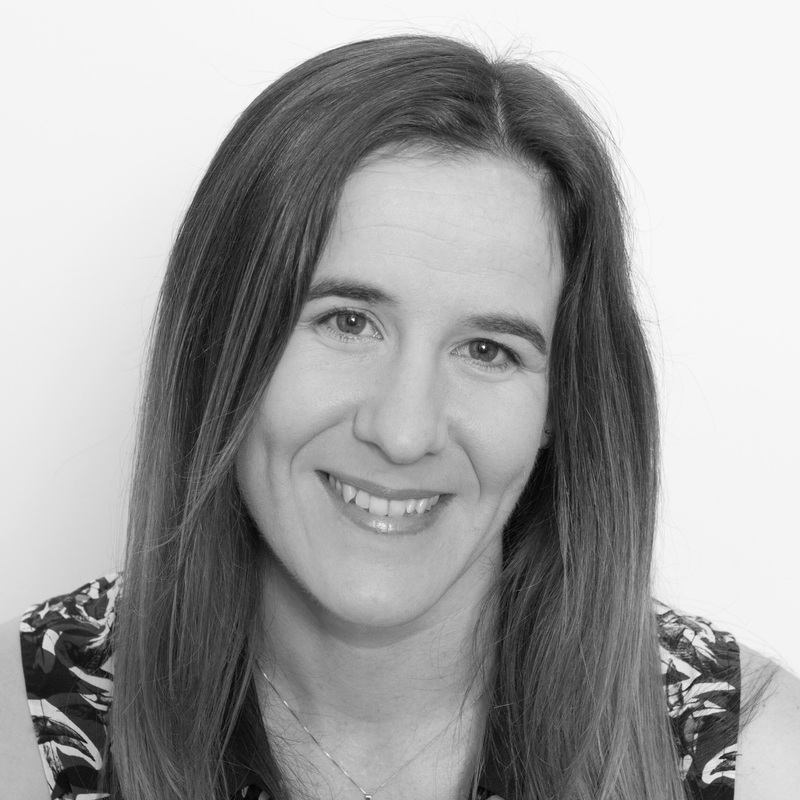 Emily has more than 9 years of experience in quantitative modelling and analysis, and is currently working for M.E Research, a leading independent consultancy firm in New Zealand. Through her academic research at the University of Auckland, Montana State University and Massey University, she developed mathematical models of ecological and physiological systems, and used advanced numerical and theoretical analyses of complex data sets to produce novel insights. At M.E, Emily is involved in a wide range of projects for central and local government. More about Emily here. Ilze is an Associate Professor in the Department of Statistics at the University of Auckland. Her main research interests are in the modelling, analysis and optimisation of stochastic networks (queueing networks), as applied to healthcare systems and communications and transportation networks. 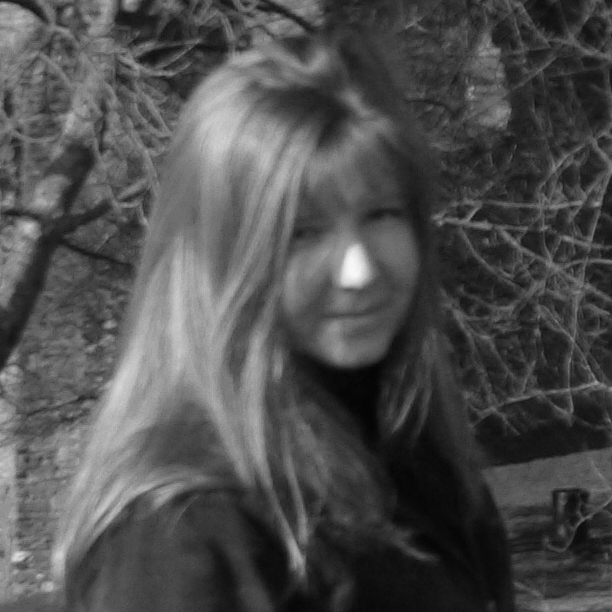 Ilze’s current projects include modelling and optimisation of patient flow in hospital systems, and system optimal and user optimal admission and routing controls in queueing networks. More about Ilze here. Isabelle is a Fellow at Motu Economic and Public Policy Research where she specialises in labour economics and economic history. She holds a PhD in Economics from Stanford University, California, and an Honours degree in Economics from the University of Canterbury. Through her work at Motu, Isabelle has researched questions of national and international importance, including how government policies affect migration and the labour market, what drives the gender pay gap, and what determines the international diffusion of knowledge. More about Izi here. Jeanette McLeod is a Senior Lecturer in the Department of Mathematics and Statistics at the University of Canterbury, and the President of the Combinatorial Mathematics Society of Australasia. She is a pure mathematician and her main research interests are in combinatorics, in the area of graph theory. Jeanette is Co-founder and Director of the hugely popular, highly successful non-profit initiative Maths Craft New Zealand, which aims to “bring maths to the masses by celebrating the links between mathematics and craft”. More about Jeanette here. Marcus Frean is an Associate Professor in the School of Engineering and Computer Science at Victoria University of New Zealand. 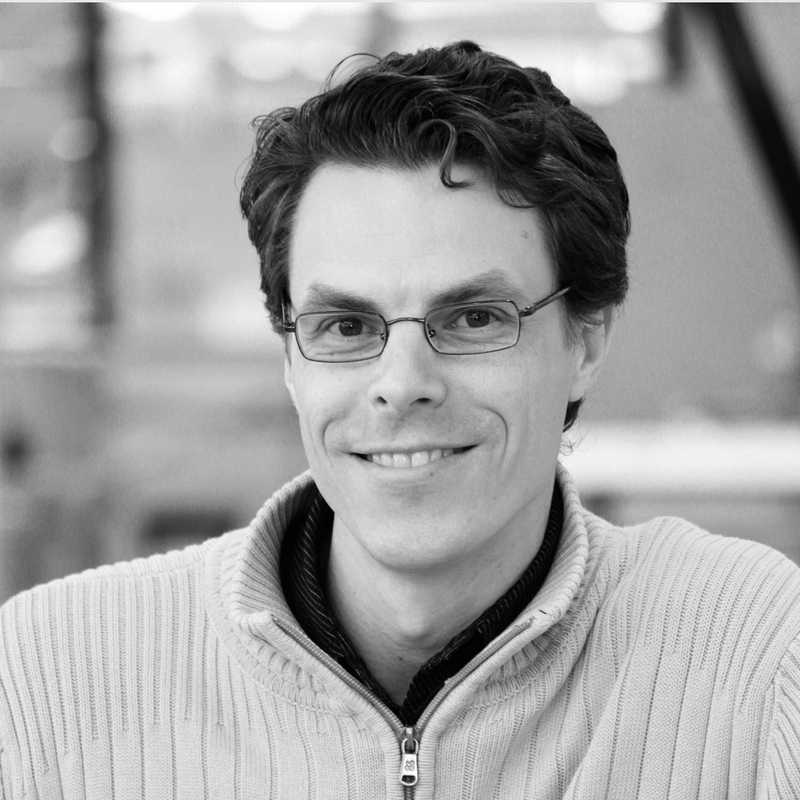 Marcus’s research lies in two fields – machine learning, and theoretical biology. His work has been about understanding computational collectives whose constituents are adapting or learning, leading to some form of self-organisation on the part of the whole system, whether that is a biological population or a single learning machine composed of many similar parts. More about Marcus here. Michele Governale is an Associate Professor of Physics at Victoria University of Wellington. 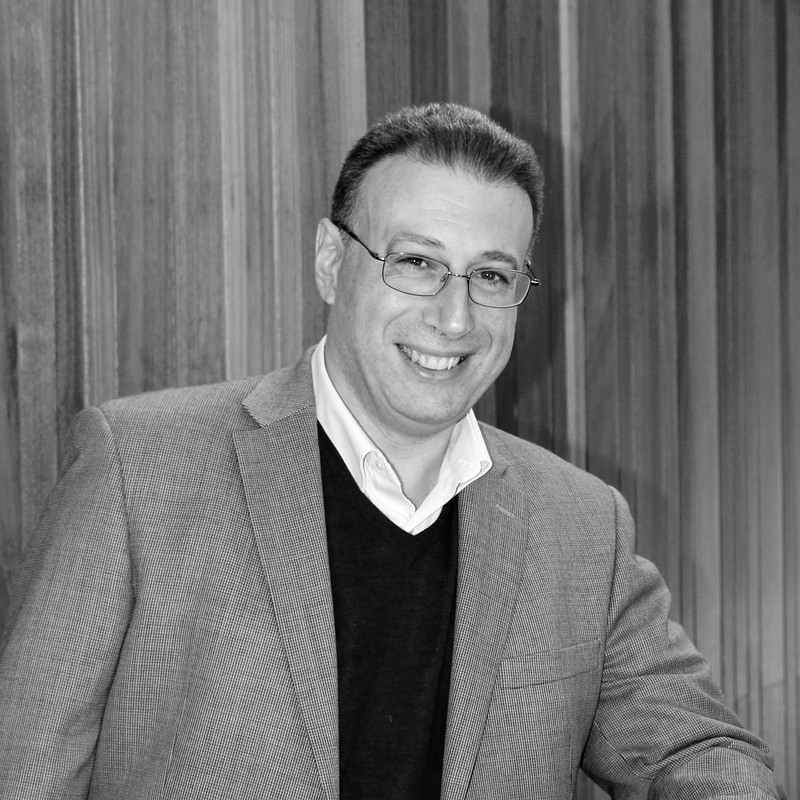 Prior to his arrival at Vic in 2009, Michele is a condensed matter theorist, with a particular interest in the theory of quantum transport in nanostructures. Studying the basic electronic properties of nanostructured systems has potential applications in the design of electronic devices of exceptionally minute dimensions (in the nanometres!) More about Michele here. 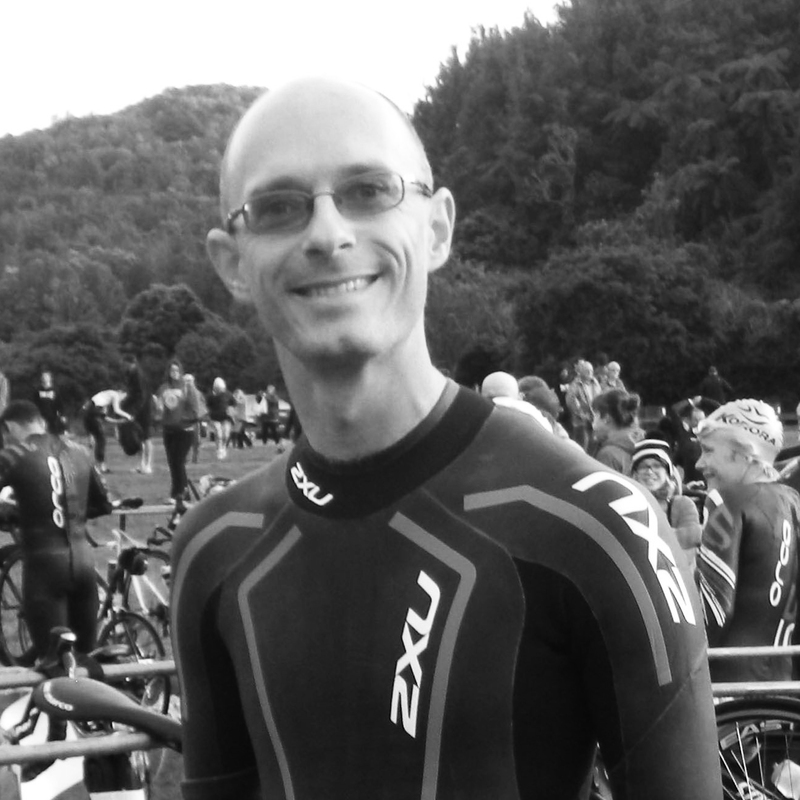 Mike’s research is in mathematical modelling, particularly in ecology and physiology. The motivation for this research comes from real-world problems and the emphasis is on qualitative mathematical models that capture the essential behaviour of a particular phenomenon. 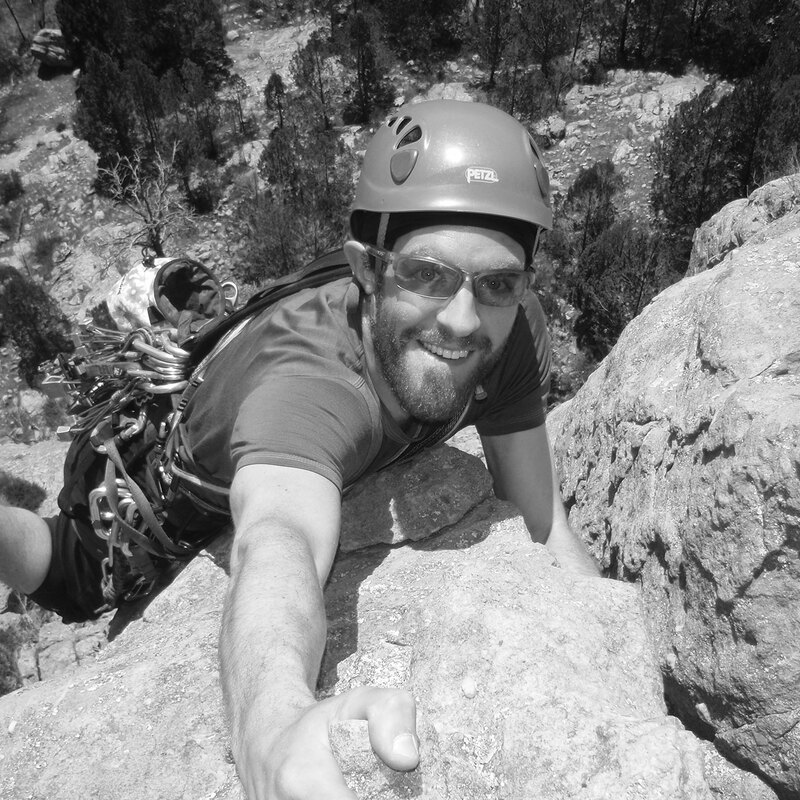 Mike has research interests in a variety of applications – ecology and exploitation of fish communities, collective cell behaviour, complex ecological networks, invasive species, epidemiology, animal movement, and neurovascular coupling. More about Mike here. 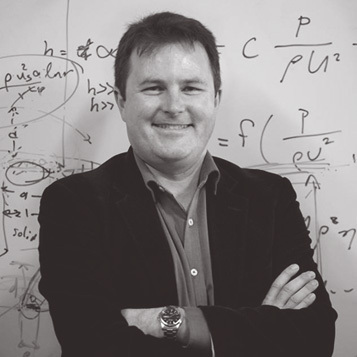 Murray Cox is Professor of Computational Biology at Massey University. Murray’s research group integrates new genetic technologies with sophisticated computational analysis to address biological questions at the interface of genomics, computer science and statistics. Currently an Alexander von Humboldt Fellow at the Max Planck Society in Germany, Murray was awarded the 2017 Te Rangi Hīroa medal by the Royal Society of New Zealand for his work advancing “historical approaches to societal transformation and change.” More about Murray here. Pierre Roudier is a Scientist in the Soils and Landscapes Team at Manaaki Whenua — Landcare Research in Palmerston North. 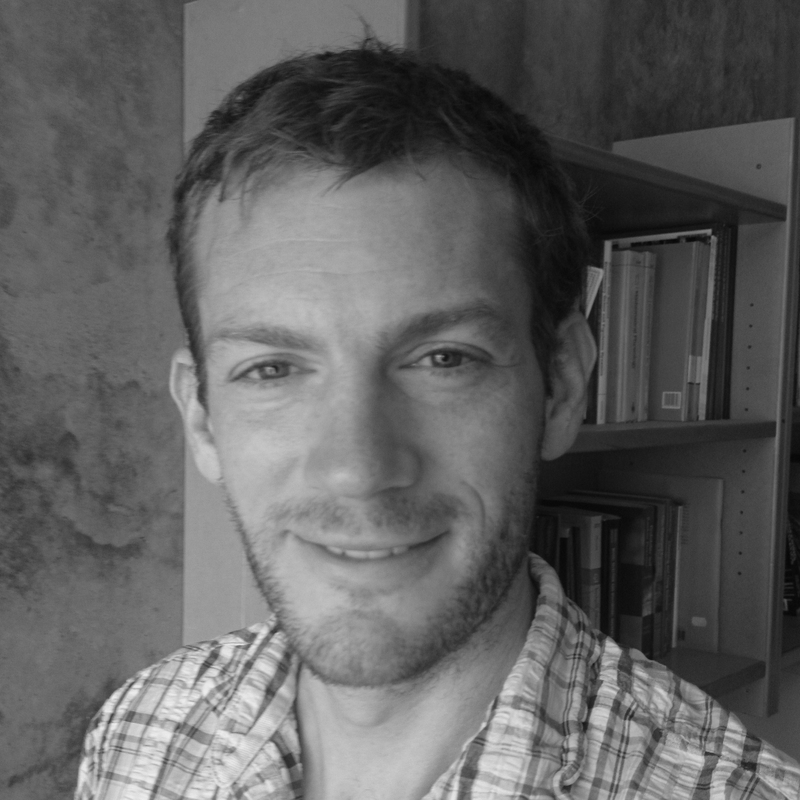 His research interests include quantitative soil science (pedometrics), Antarctic science, remote sensing, spatial modelling, and applied machine learning. He has a passion for soils (all soils! ), one of our most precious and limited resources. He is involved in different working groups within the International Union of Soil Science, and is involved in the GlobalSoilMap initiative. More about Pierre here. 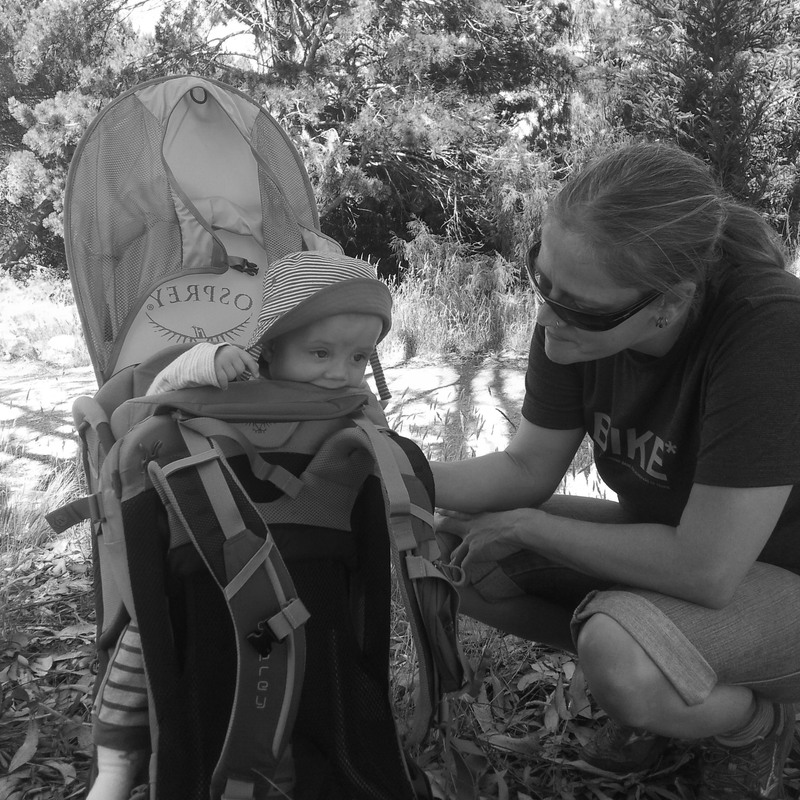 Rachelle is a postdoctoral researcher in mathematical modelling in the Wildlife Ecology and Management Team at Manaaki Whenua – Landcare Research, Lincoln. Her passion for applying mathematical and statistical approaches to solve problems arising in biology, is regularly revitalised by tramping adventures into the beautiful South Island Alps, and a great appreciation for the vibrant native wildlife to be found there. 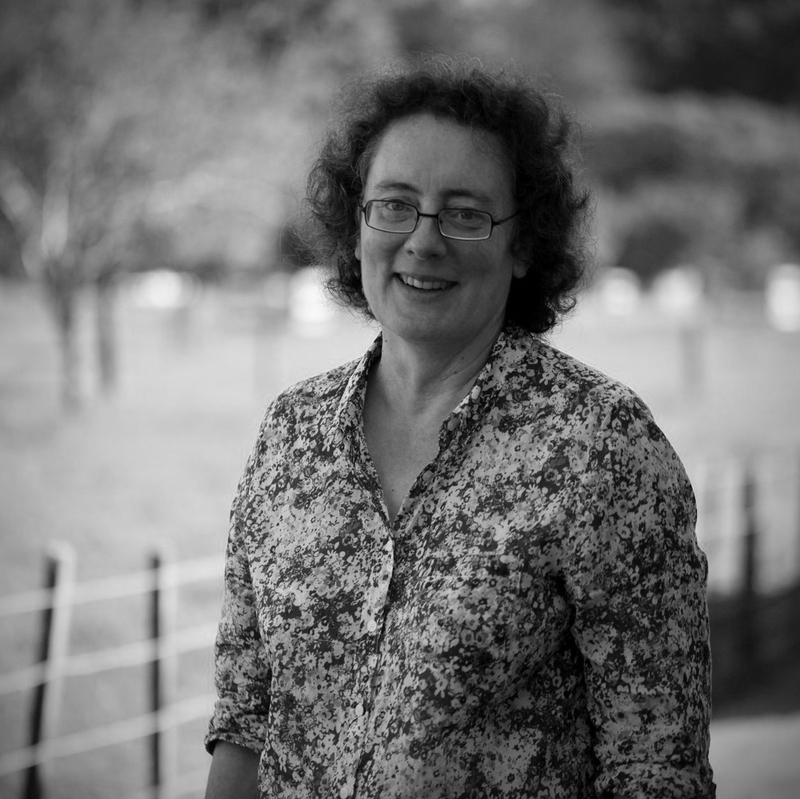 Rachelle’s current work involves quantifying biodiversity outcomes from NZ’s pest control, individual-based simulation modelling for collective cell or animal movement, and spatiotemporal modelling of population dynamics. Of note, Rachelle was the Inaugural Chair, Te Pūnaha Whānau Committee from 2014 to 2015. More about Rachelle here. 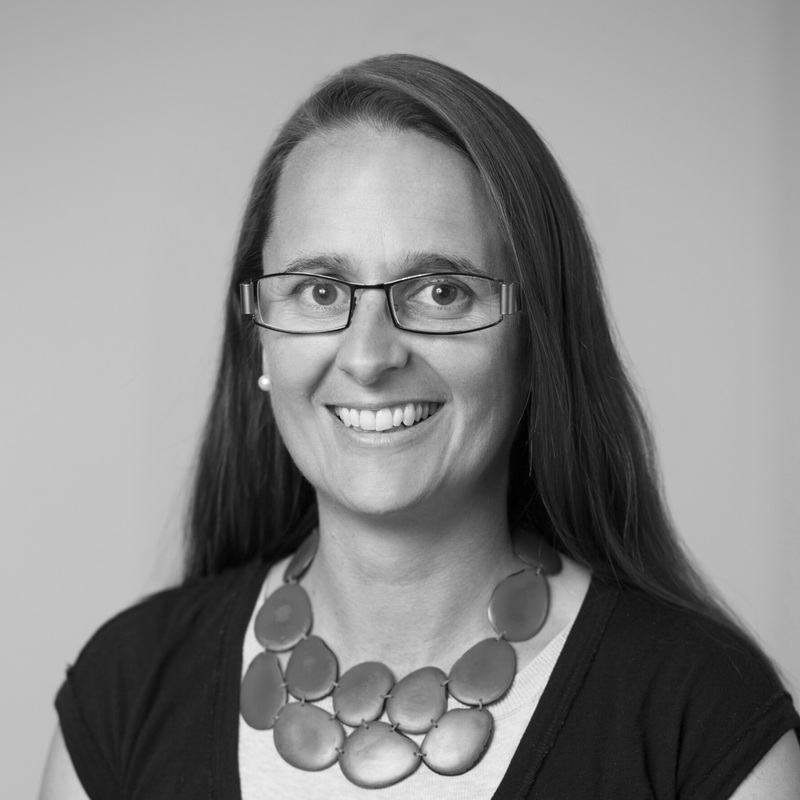 Dr Rebecca Priestley is an Associate Professor in the Science in Society Group at Victoria University of Wellington. Rebecca’s passion for science from a young age, as well as her love of reading and writing, inspired her to embark on a long and rewarding career in the field of science communication and the history of science. 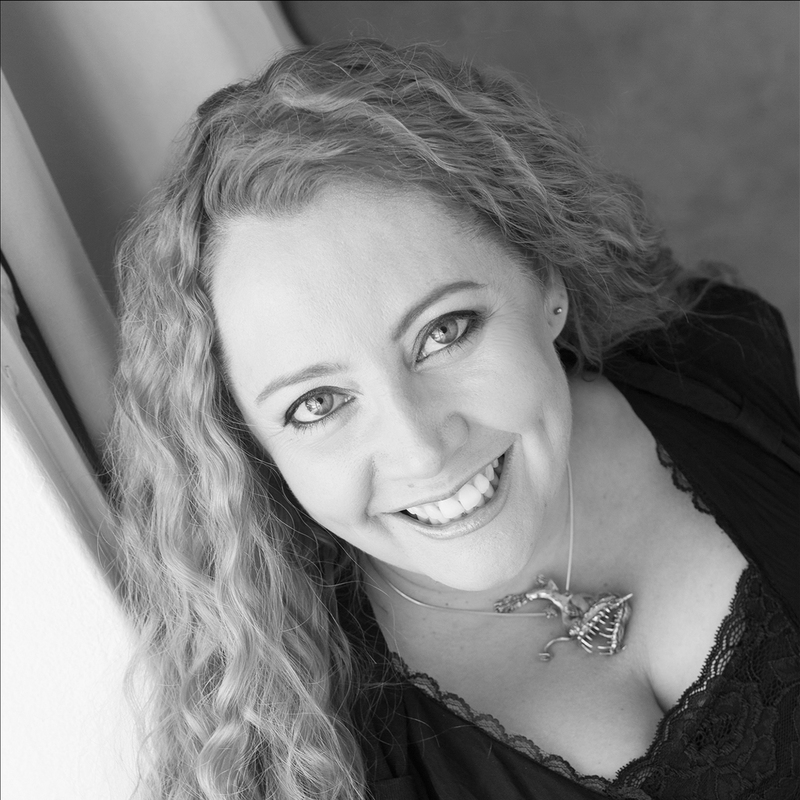 Rebecca has numerous publications to her name and is a regular contributor to the New Zealand Listener. She was awarded the 2016 Prime Minister’s Science Communication Prize and has since established the Aotearoa New Zealand Science Journalism Fund. More about Rebecca here. Rhian is a Senior Lecturer in the Science faculty at Victoria University of Wellington. Before coming to New Zealand, she was based at the British Antarctic Survey in the UK for several years, working initially as an Antarctic atmospheric chemist (which included spending 18 months ‘overwintering’ on a remote Antarctic base) and later as education, communication and outreach coordinator for the International Polar Year 2007-2008. 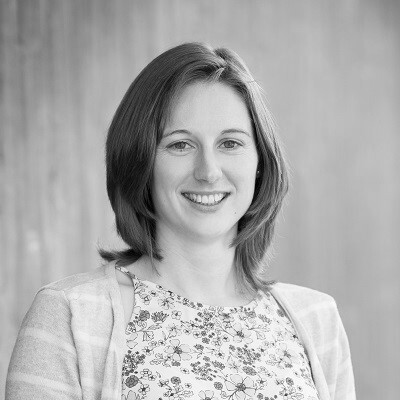 Rhian has expertise in catalysing conversations between scientists and different publics and currently leads the Engagement programme of the Deep South National Science Challenge. More about Rhian here. 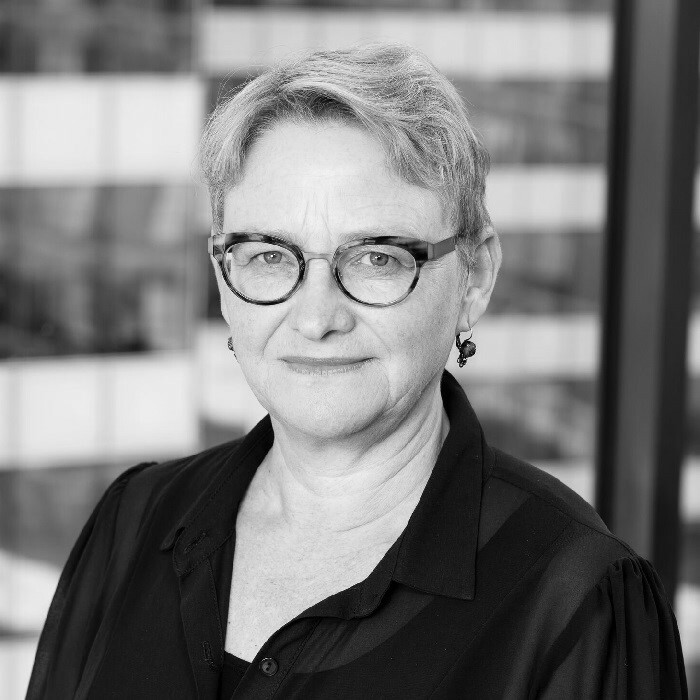 Sally Davenport is Professor of Technology and Innovation Management at Victoria University of Wellington. She is Director of the ‘Science For Technological Innovation’ National Science Challenge and Commissioner at the NZ Productivity Commission. Her research interests cover the commercialisation of science, collaborative research, the growth of high-tech firms and the management of innovation, including how data analytics is driving innovation in firms. Of special note, Sally was appointed a Member of the New Zealand Order of Merit (MNZM) for her services to science in the 2018 New Year Honours list. More about Sally here. 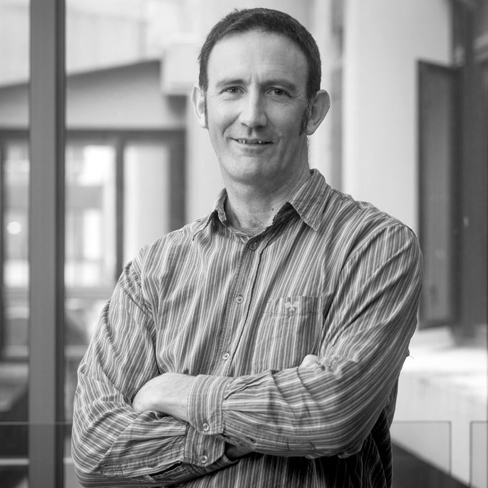 Shaun Hendy is Director of Te Pūnaha Matatini and Professor of Physics at the University of Auckland. His interest in the science of complexity stems from a conversation at a lunchtime journal club at Industrial Research Ltd about Geoffrey West’s work on the increase in the number of patents per capita with city size in the US. Hendy then downloaded an international patent database and found that the difference in patents per capita between Australia and New Zealand could be explained by the difference in population distributions. More about Shaun here. Siouxsie is an award-winning scientist who has made a career of manipulating microbes. She and her team make bacteria glow in the dark to understand how infectious microbes make us sick and to find new medicines. Siouxsie is also an enthusiastic tweeter, blogger, artist, curator and media science commentator and has won numerous prizes for her efforts, including the Prime Minister’s Science Media Communication Prize. In 2017, she published her first book, ‘Antibiotic resistance: the end of modern medicine?’, as part of the BWB Texts series. More about Siouxsie here. 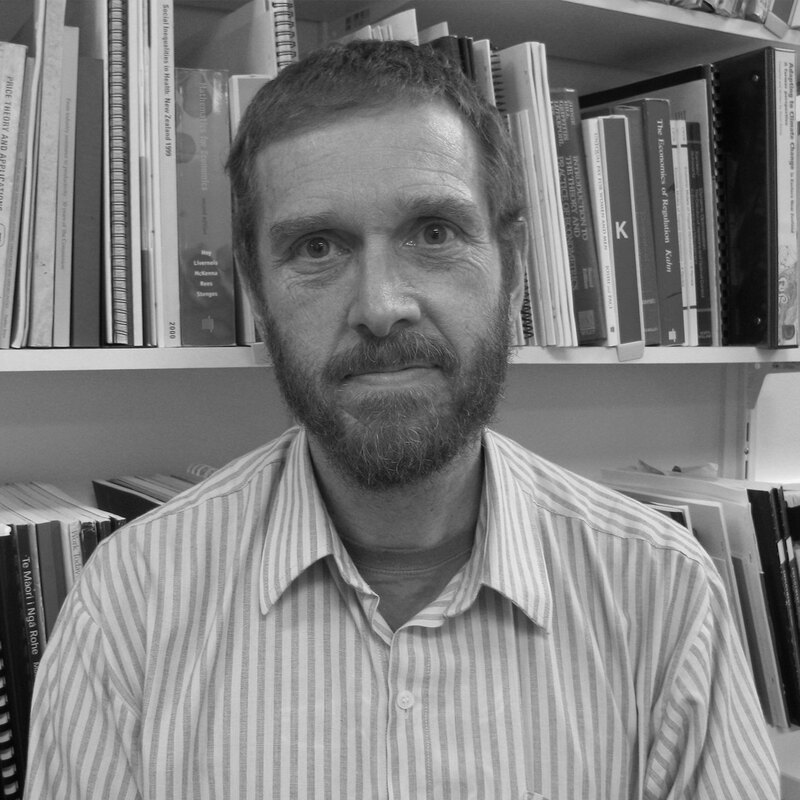 Stephen is Professor of Mathematics at Victoria University of Wellington. He was previously Professor of Scientific Computing at Massey University and has PhD from Manchester University and a degree from Oxford University. His research interests are in the applications of mathematics, especially differential geometry, to a wide variety of problems such as birdsong recognition, shape and medical image analysis, machine learning, and smart homes for the elderly. He also works in complexity science, including complex networks and agent-based models. More about Stephen here. 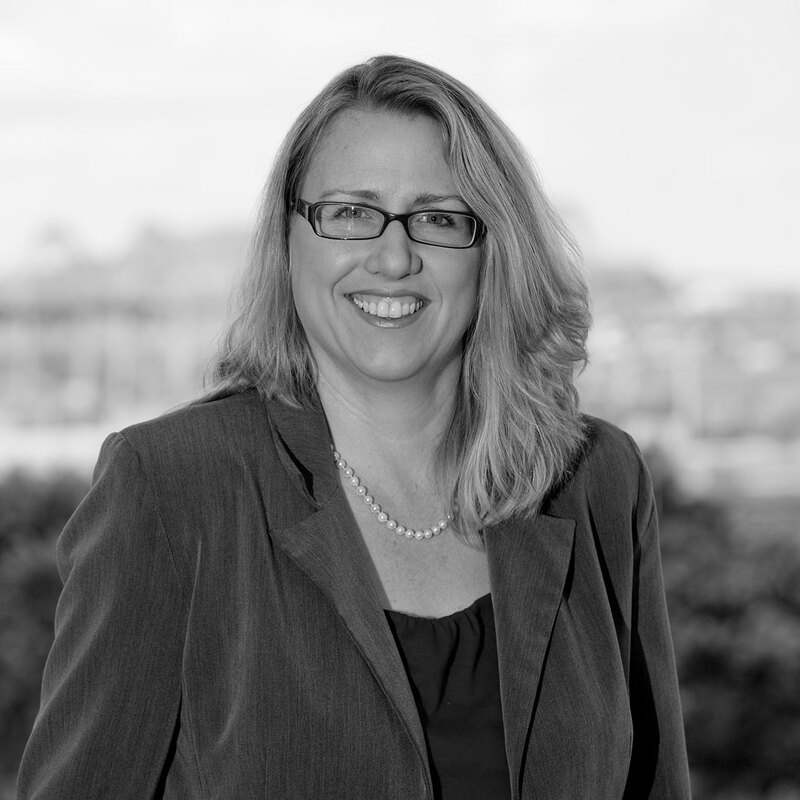 Tava Olsen is Professor of Operations and Supply Chain Management and Director of the Centre for Supply Chain Management at the University of Auckland Business School. Tava’s research interests include supply-chain management, pricing and inventory control, and stochastic modelling of manufacturing, service, and healthcare systems.  Tava is a past president of the Manufacturing and Service Operations (MSOM) society and has twice been awarded the Auckland Business School’s sustained research excellence award. More about Tava here. Thegn is a Professor of Archaeology in Anthropology at the University of Auckland. 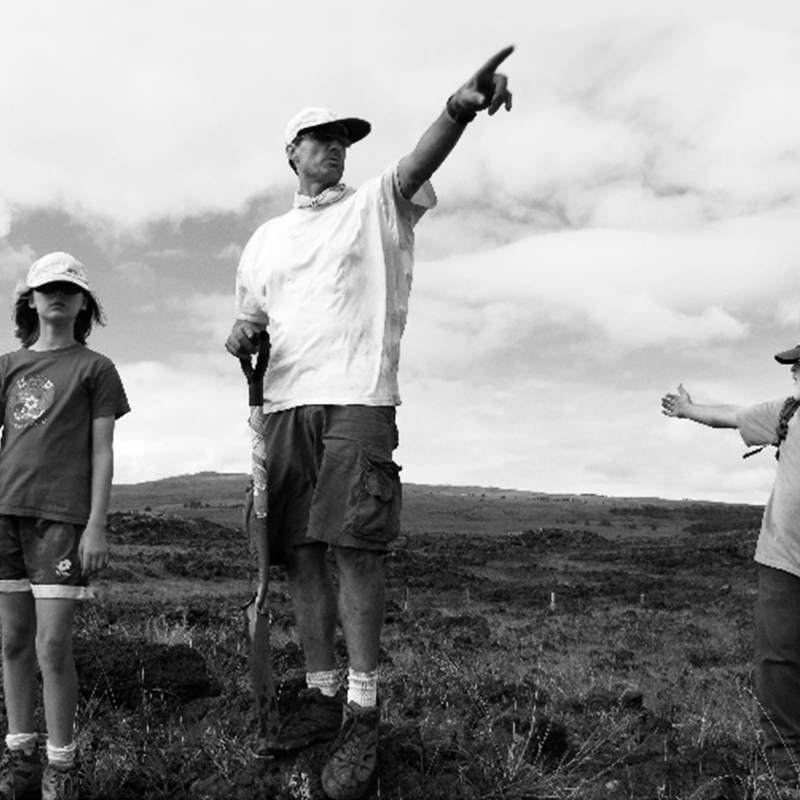 Thegn’s research examines socio-political transformations and the political economy of agricultural surplus production in Rapa Nui and Hawai‘i. 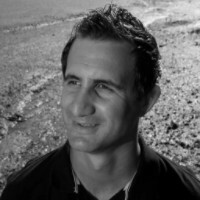 He is also leading a Marsden funded interdisciplinary project utilising social network analysis and obsidian sourcing and hydration dating techniques to understand how Māori society transformed from relatively autonomous village-based societies to more integrated large and powerful tribal based associations. Thegn is also a member of a Te Pūnaha Matatini project focusing on climatic change and traditional Māori fishing. More about Thegn here. Professor Troy Baisden holds the Bay of Plenty Regional Council Chair in Lake and Freshwater Science. He specialises in understanding the flow of nutrients, water and carbon through terrestrial ecosystems and resulting impacts in freshwater. He holds a PhD from the Department of Environmental Science, Policy and Management at the University of California, Berkeley. Troy studies land-to-water nutrient management and issues such as climate change at catchment scales, with a focus on implementing the Bay of Plenty’s vision of a mountains-to-the-sea research programme driven by community and iwi aspirations. Read more about Troy here. Uli Zuelicke is a Professor of Physics at Victoria University of Wellington and a Fellow of the New Zealand Institute of Physics. With a background in theoretical condensed-matter physics, Uli’s research interests include mesoscopic and low-dimensional systems, spins in semiconductors, and complex materials such as graphene. He enjoys solving theoretical problems and collaborating with colleagues on experiments of mutual interest. More about Uli here.